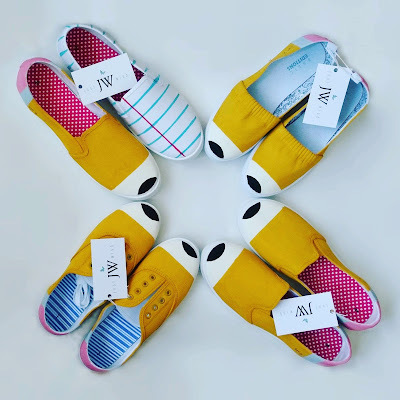 Just Wish - Iconic Fashion Designs: Pencil and Paper Shoe Party! Pencil and Paper Shoe Party! No. 2 Pencil and Notebook Paper shoes are just hangin' out. They can't wait to meet their new owners.